>> Did you know that 85% of clothing & textiles is disposed into landfill << AND that >> 95% of discarded clothing can actually be recycled or upcycled instead? 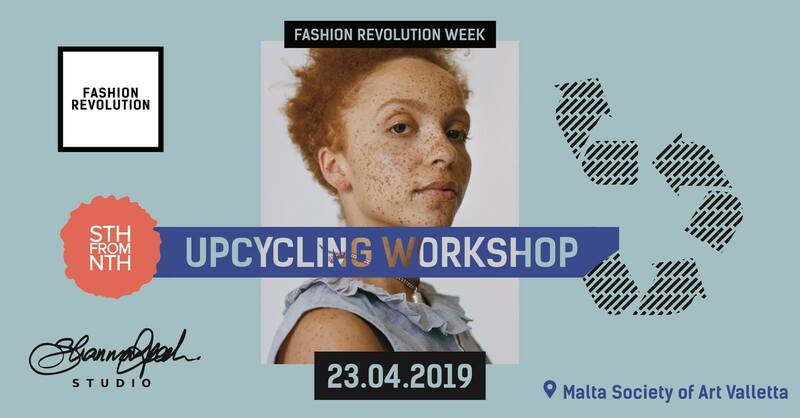 In collaboration with Shannon Grech Studio & Sth from nth, Fashion Revolution Malta is hosting a two-hour upcycling workshop designed to give you the right knowledge, tools and skills needed to upcycle your unwanted textiles into something wanted, beautiful and new! 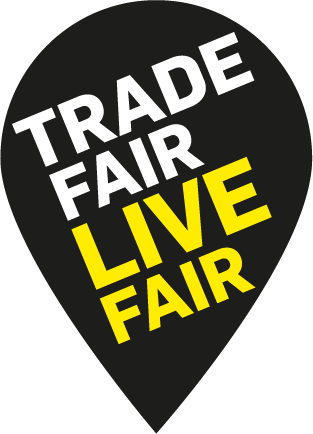 We want to give you the opportunity to experience the ease of upcycling our unwanted textiles that would otherwise eventually end up in landfill. Join us for our upcycling workshop >> Tuesday 23rd April << to gain new insights, new skills and be a part of our ever-growing community of changemakers!